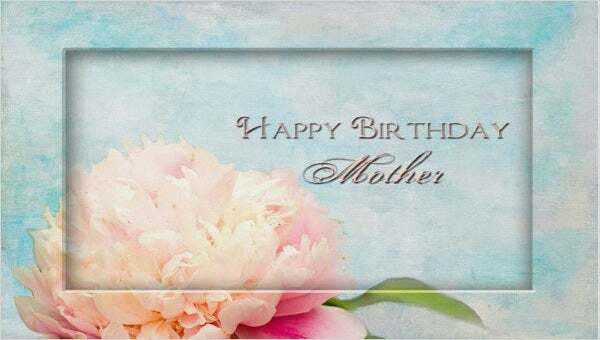 Our birthdays is probably one of the most important dates in our lives because it is the moment when we are born into the world and experience all the joys and hardships the world has to offer. Almost everyone of us love to celebrate our birthday, no matter how old we are. It marks another chapter in our life. That is why we want to share this new milestone with the people we love. 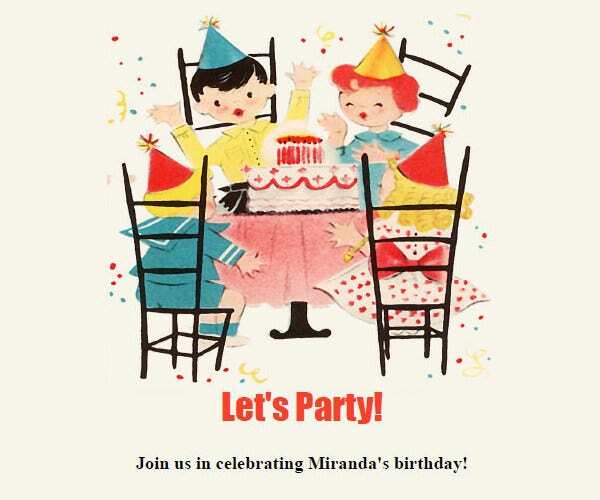 Whether you are planning to celebrate your birthday or your child’s, make sure to check out these charming collection of Flash Card Templates to use as creative birthday invitations. Birthdays do not have to be expensive. A simple birthday party is a great way to gather and reconnect with family and friends you have not seen for months or years. You would be surprise to know that there are a lot of catching up to do, so make sure to remember them when you make a list of invited guests for the occasion. 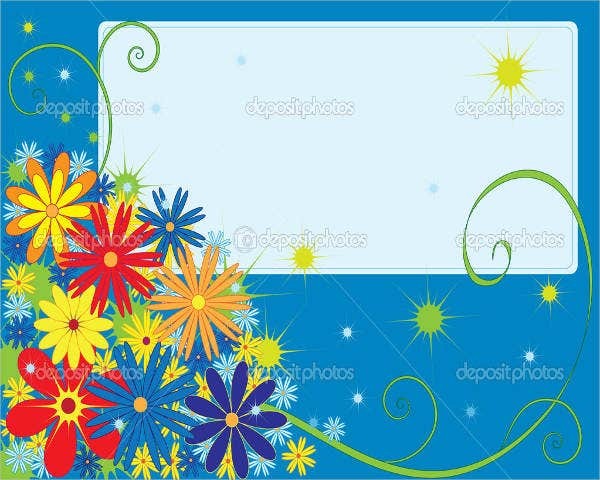 Invitation Card Templates come in a variety of styles, colors and design. What is great about our templates is that you can easily implement any changes in them. 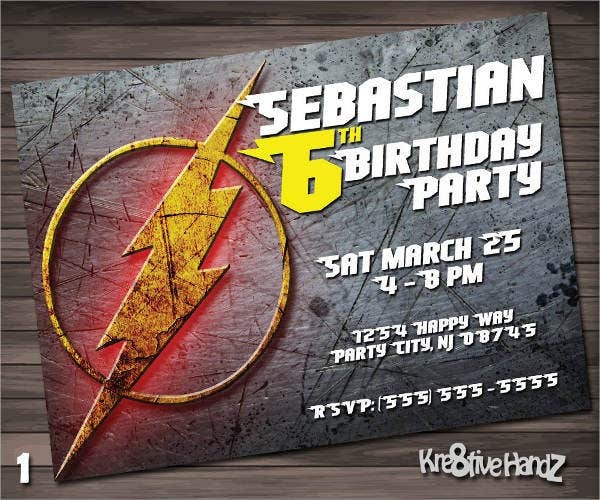 The most common birthday cards for kids are those that features their favorite superhero or cartoons. 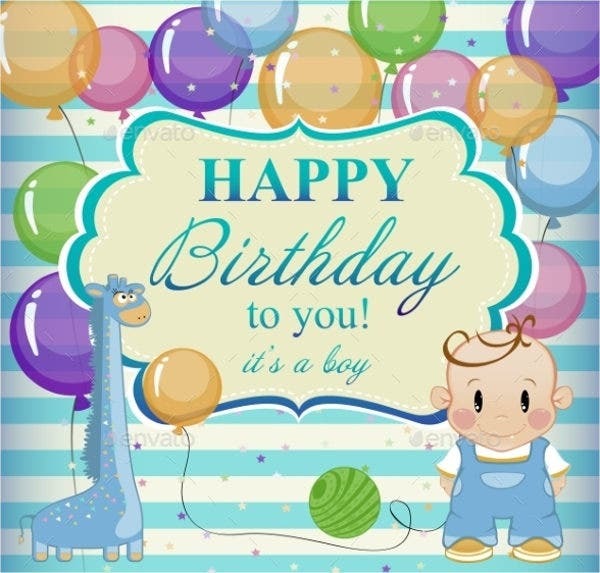 If not, most of these cards have graphic visualizations of cakes, kids, and balloons. 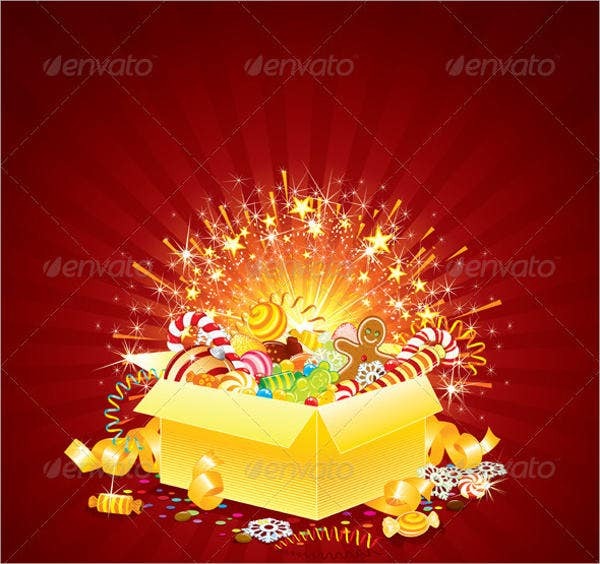 This graphic displays will surely add to the excitement and anticipation of the kids who will be attending the party. If you want a more mature and elegant card template, there are templates that can be easily customized to suit your personal taste and style. You can change image and use your own. You have the option to choose the fonts, background, and colors, as well. 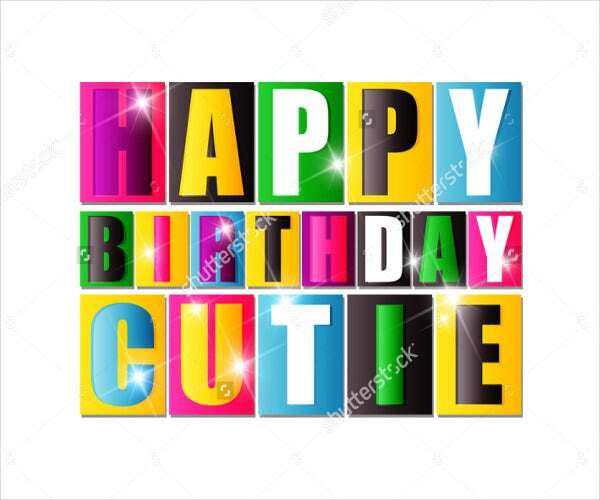 There are variety of online design tools which you can use to add the name of the celebrant, the date of the event, and the name of the card’s recipient. Although you can easily invite them by sending them a message on Facebook or a text message, the fact that you have invested time and effort finding an invitation card shows them that you really want them to be part of the celebration. 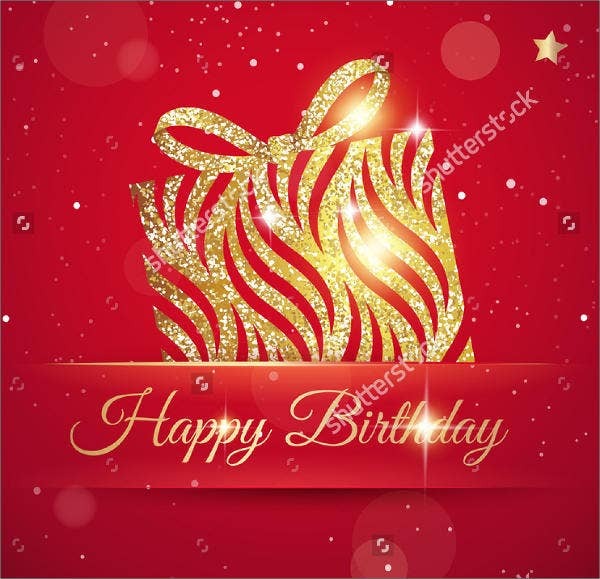 For additional ideas, you can check out our collection of beautifully designed birthday card templates and have the power to tailor them according to your personal liking. Life can be sometimes challenging and full trials, but it is still important to celebrate the gift of life. No matter how many obstacles you may encounter in your life, there is no reason to stop counting all the blessings you have. This is why you have your birthday to celebrate the journey of your life and the love that surrounds you. It certainly feels good to invite your family and friends to celebrate your birthday with you. It lets them know that you were thinking of them and you want them to take part of the celebration. And on the other hand, nothing feels better than finding a birthday card invitation in your mailbox.